Get a cheap TV ad and cheap TV commercials produced here. 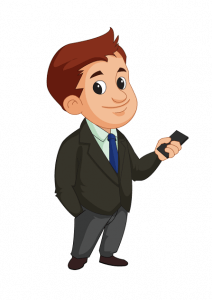 Ads are made fast and cheap – Priced at $149.00 and up. TV ads don’t need to be Pulitzer prize winning Hollywood productions to get your advertising message delivered. 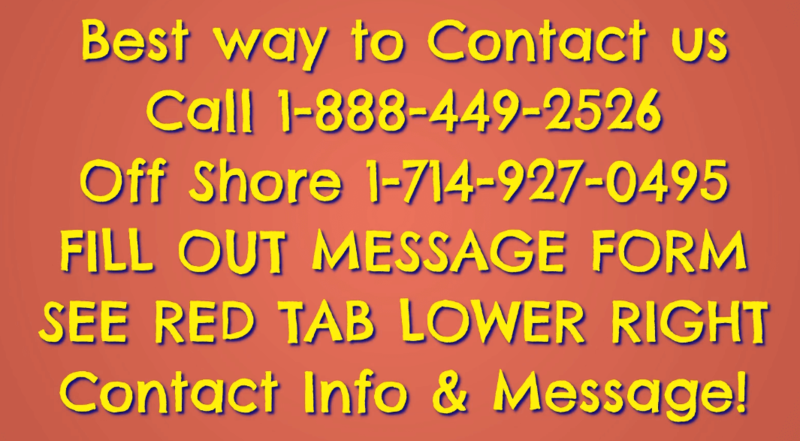 Call 888-449-2526 to order your cheap, low cost affordable TV ad for Cable TV, TV Stations and online video or preroll ads. Our TV ads air in many States on cable systems, local TV stations and on websites, You Tube, Facebook and many other media. Get your TV ad produced here at the best price available anywhere in the USA. Get a TV ad produced – low cost starting at $399.00 – Request to see examples! We can help you with ad placement, distribution and media buys. We offer you a FREE advertising media buying service – including media campaign planning, strategy and rate or price negotiation. 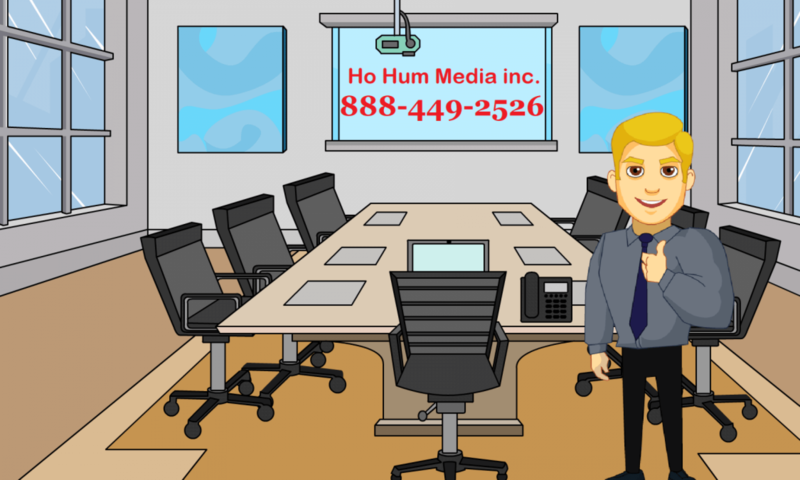 For the lowest rate or as they say “Cheap TV Commercials and Advertising” Ho Hum Media is the best choice in the USA. Call 888-449-2526 for a free media plan for your remnant radio and TV ad buys. We do it all for a lot less money – Cheap radio and TV ads are our strength, National and local advertising deals available.